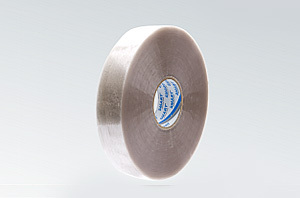 Packing tape polypropylene-based Acrylic emulsion synthetic type, which is characterized by excellent transparency, has been widely used in the packaging sector. It is used for carton sealing machine method. It has good tack and high resistance to aging and UV radiation. Tape Acrylic is an excellent choice that combines quality with economy.